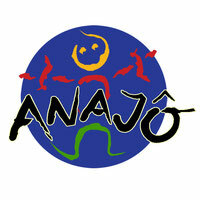 Anajô & you spend future! - kinderhilfswerk-anajos Webseite! Anajô & you spend future! Your data will be treated confidentially. They are not passed on to third.